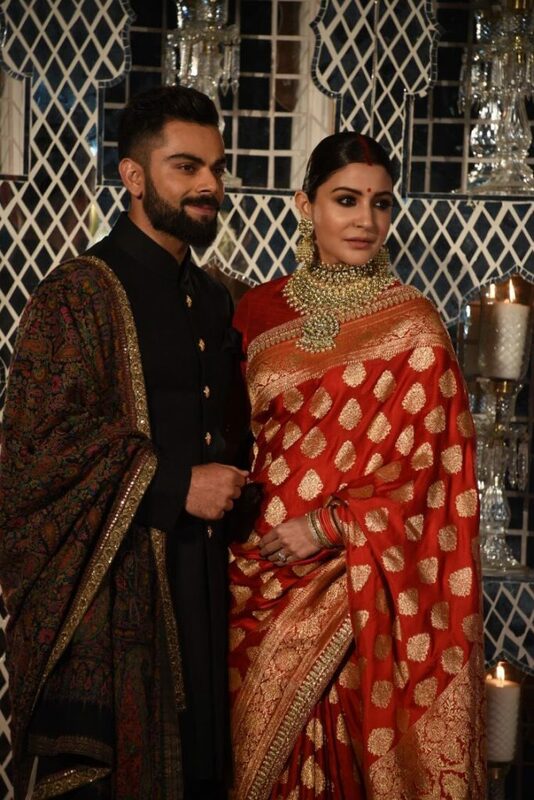 For all the Viruska fans we have their exclusive wedding reception pictures. 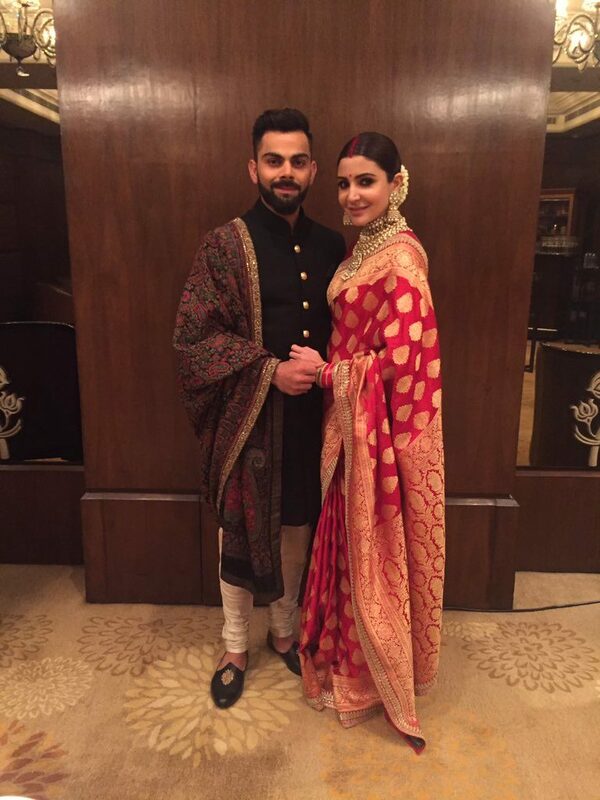 This couple is celebrating their wedding reception in Delhi today. 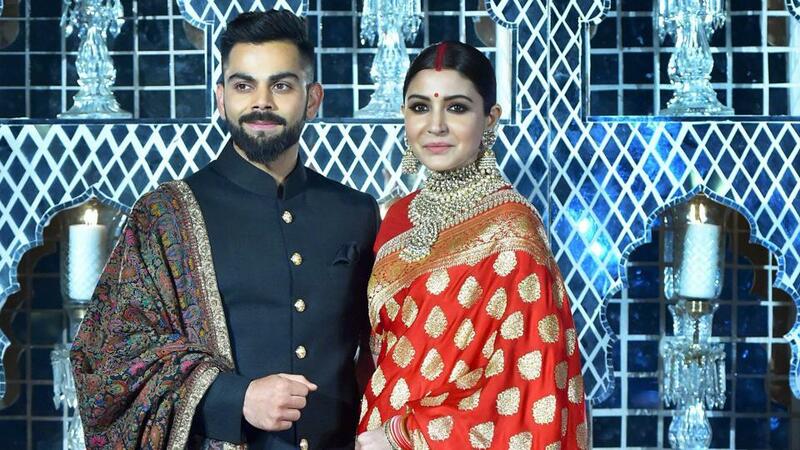 India cricket captain Virat Kohli and Bollywood actress Anushka Sharma tied the knot on December 11 in Tuscany, Italy. 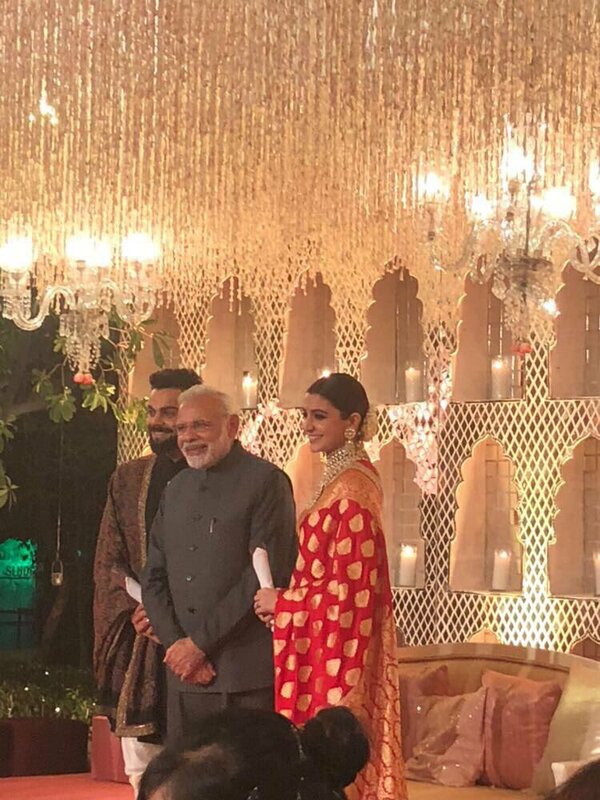 Here are the pics right from their wedding reception where you can see even PM Modi. Hit like and share for more such stories.